“I’m proud of the fact that the Montgomery County Government workforce is made up of almost 25% military veterans. That’s a number any organization in the community could take pride in. 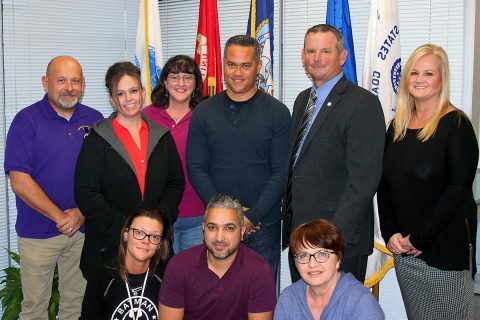 Visiting the veterans who work for the county provides me with a chance to share my gratitude to those who have served our country and now choose to serve our county,” said Mayor Durrett. Each year, Montgomery County Government receives a list of employees who choose to share that they have served in the military. 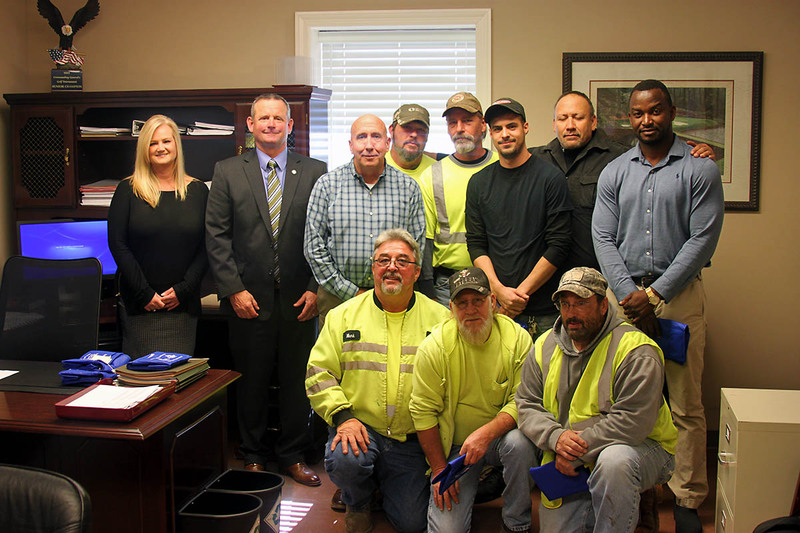 The County Mayor and Montgomery County Human Resources Director Tim Shaw visit the departments to thank the veterans and provide a gift sponsored by a local business. Montgomery County employs 239 military veterans.